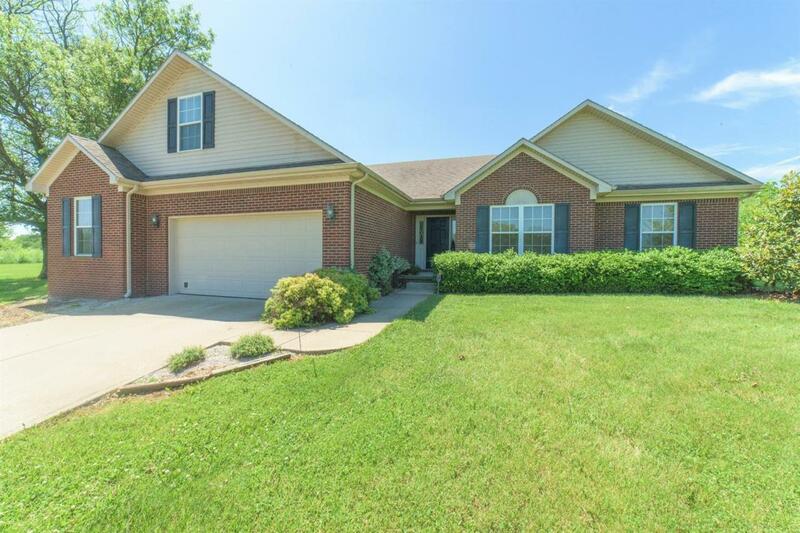 2197 Georgetown Road, Paris, KY 40361 (MLS #1811424) :: Sarahsold Inc. Surrounded by beautiful horse country yet just minutes from Georgetown, Lexington, or Paris. 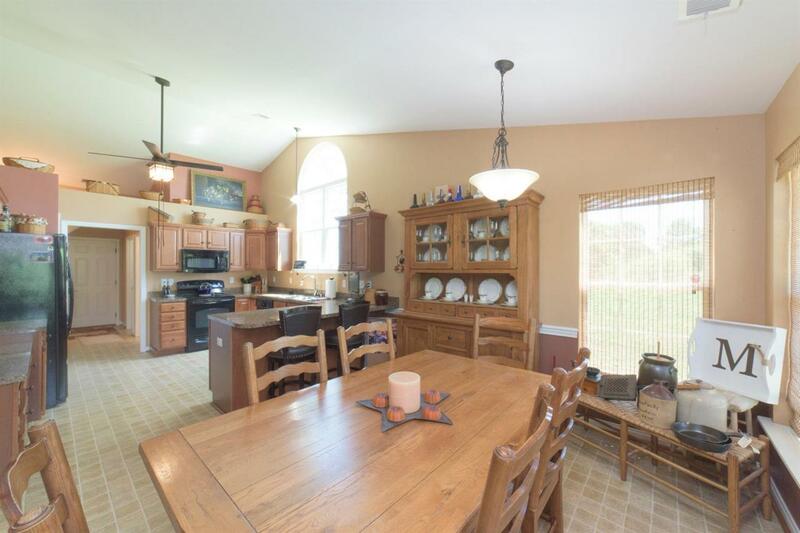 Check out this lovely 4 bedroom, 2 full bath, 1 half bath ranch nestled on 5 acres in Bourbon County. 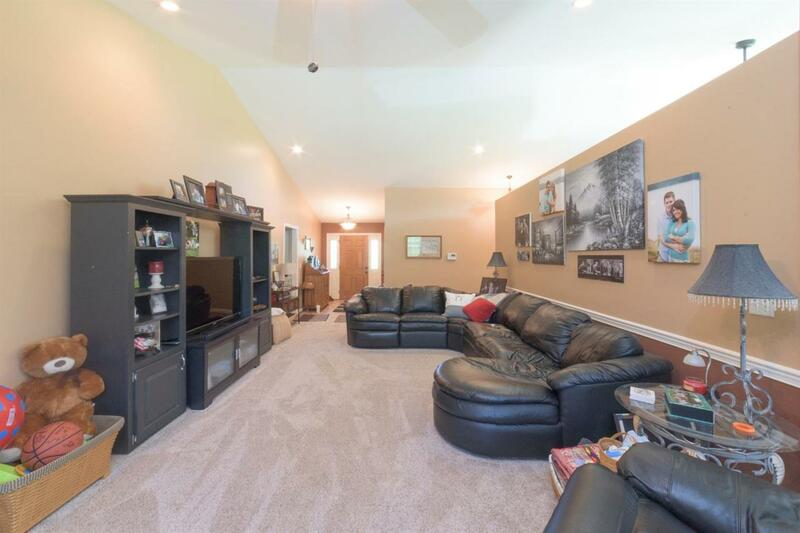 This beautiful home has an oversized 2 car garage that has plenty of additional storage or the perfect spot for your lawn mower and recreational vehicles. 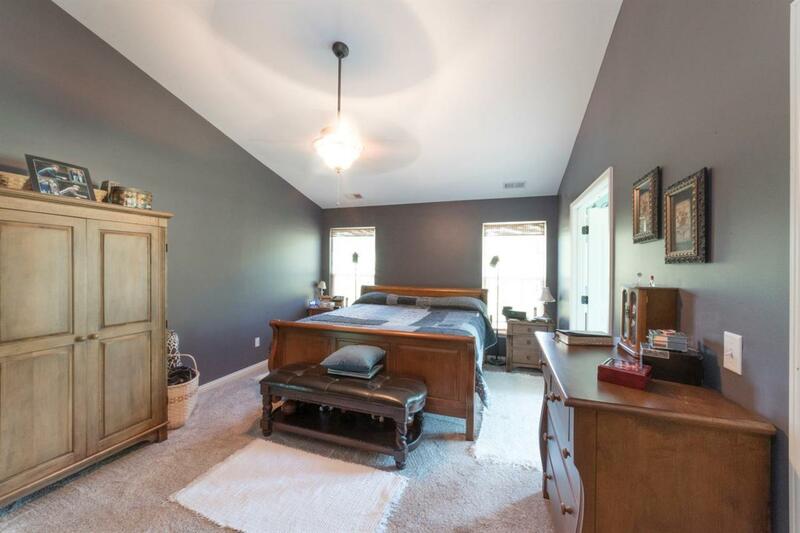 Walk into the inviting open floor plan and living room with vaulted ceilings. Paint 2016, Carpet 2016). The kitchen will not disappoint with cabinets galore! Follow the hallway back to 3 large bedrooms before reaching the master suite. This owners' oasis has a walk-in closet and the master bath offers a garden soaking tub, separate shower and great natural lighting. The master closet is reinforced and could be used as a storm shelter. Thinking of the perfect media room or kids playroom? The unfinished bonus room above the garage has the potential for great things! Miscellaneous Master Bdrm 1st Flr. Bedroom 1st Floor Family Room Bonus Room Separate Utility Rm. Listing provided courtesy of Amber Martin of Bluegrass Partners Trust Realty. Listing information © 2019 LBAR Multiple Listing Service. All rights reserved.